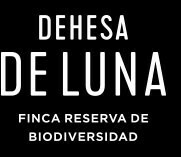 Luna Lunera is a wine conceived for new times. For those who are looking for a wine which is soft, fresh and fruity. For those who believe in spontaneous moments. For those who see wine as a way of enjoying yourself and drinking in company. 3 months in 225 liter oak barrels.